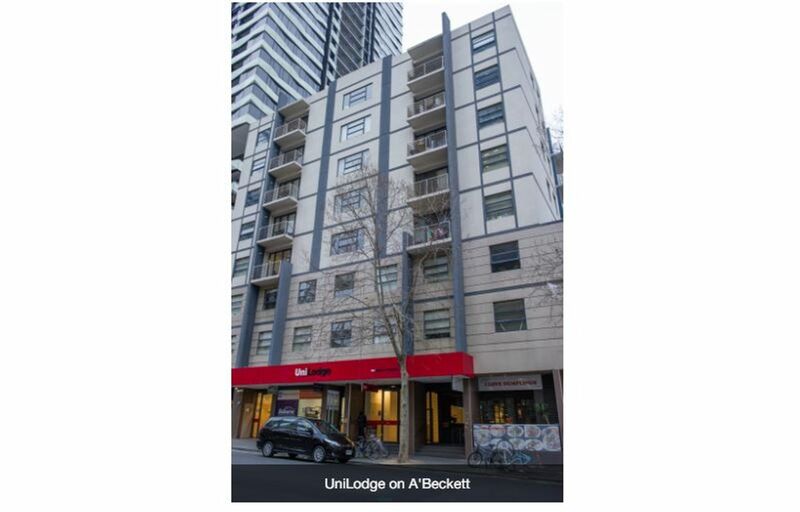 Your student accommodation at UniLodge on A’Beckett puts you in the heart of Melbourne’s CBD, with shops, museums and cafés on your doorstep. Step outside your door to grab bubble tea at Gong Cha, then hit the shops at Melbourne Central. Head to Queen Victoria Market to stock up on fresh produce, then picnic in Carlton Gardens before visiting Melbourne Museum. 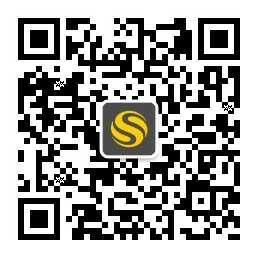 After dark, meet friends to enjoy live music and drinks at nearby Workshop. It’s an easy eight-minute walk to RMIT University from your student rental in Melbourne. 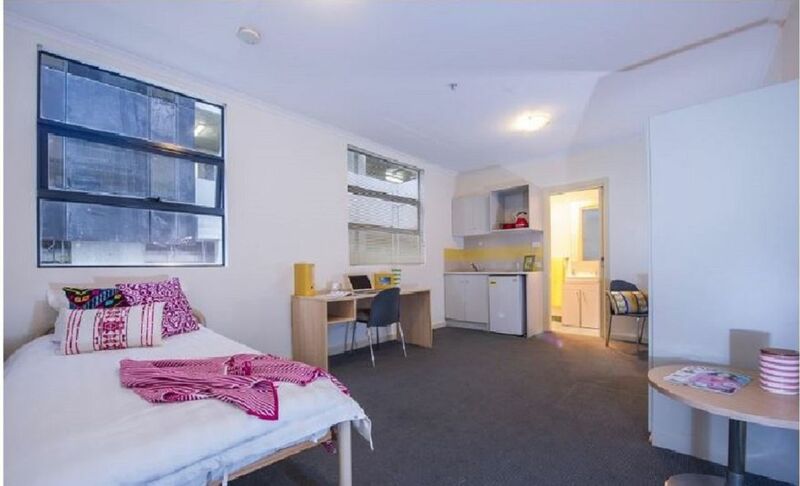 Walk to University of Melbourne in 24 minutes, and Monash College in 12 minutes. When you don’t want to walk, you’re just a few minutes from the nearest tram stop. At UniLodge on A’Beckett, you have the option to save money when you share a twin room, or you can enjoy more privacy in a private room, studio or one-bedroom apartment. If you choose a studio or one-bedroom place, you’ll have your own bathroom and kitchen. 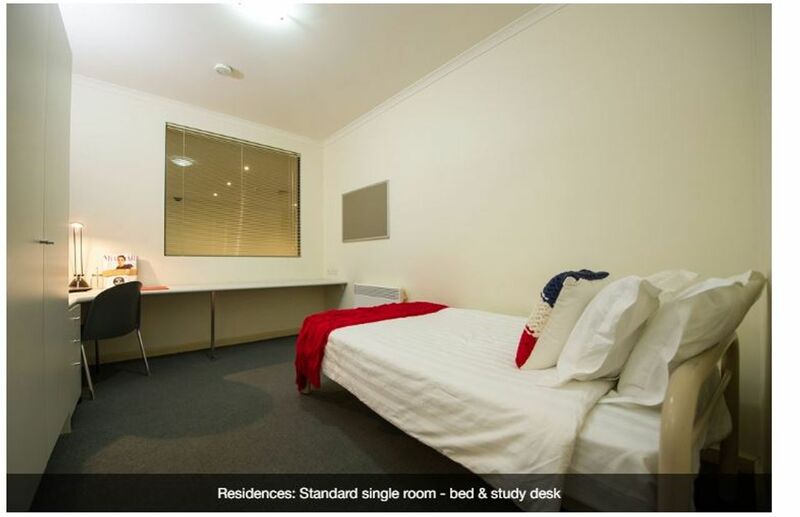 All rooms have a desk and chair so that you can work in comfort, and the kitchens are equipped with everything you need to cook meals and snacks. There’s a laundry on every floor, and there’s Wi-Fi throughout. Take a break from the books and head to the residents’ lounge to play pool or watch TV. Staff are available 24/7, and there’s secure access for your peace of mind. Wir haben leider keine Unterkunft gefunden, die deinen Wünschen entspricht.Alle Mehrbettzimmer in UniLodge on A'Beckett ansehen. Wir haben leider keine Unterkunft gefunden, die deinen Wünschen entspricht.Alle Privatzimmer in UniLodge on A'Beckett ansehen. Wir haben leider keine Unterkunft gefunden, die deinen Wünschen entspricht.Alle Ganze Wohnung in UniLodge on A'Beckett ansehen.